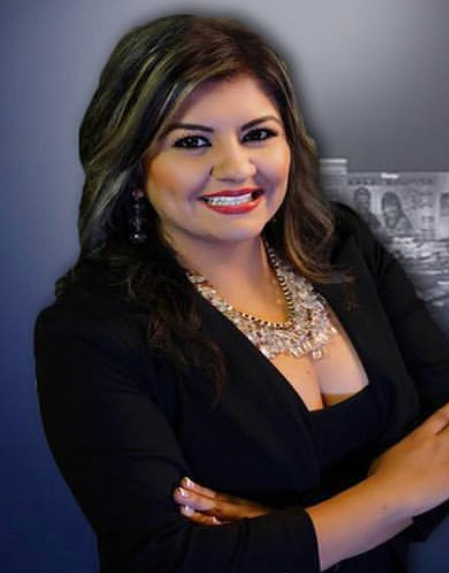 Ivet Contreras is a seasoned and an award-winning bilingual journalist who has covered some of the top stories in Nevada and across the nation. She has interviewed top politicians and covered stories that have marked our lives, from the Sparks Middle School shooting to the Las Vegas massacre. After working in both Spanish and English newsrooms for a decade, in May 2018, she decided to use all her experience working in news to fill voids she observed in the public relations and marketing worlds. She founded “IC Media Strategy,” a communications firm specializing in Hispanic Strategy with an approach that recognizes that one size does not fit all. Lipstick and a pair of flats. Mujer prevenida vale por dos. My aunt Patty for how strong she has been since my uncle passed away from pancreatic cancer 2 years ago. The positive energy I put out into the world. What you send out, comes back. “Remember me” from the movie Coco thanks to my 2-year old. How has your cultural identity affected who you are today? Growing up, I struggled with my cultural identity. I didn’t feel Mexican enough or American enough. I constantly felt like I had to choose one or the other and that it was wrong to be the perfect fusion of both culturas. But once I embraced it, it was a game changer. I love being Mexican-American and the unique perspective I bring to the table. How has motherhood shaped your path? I always knew that I would be a mom one day. 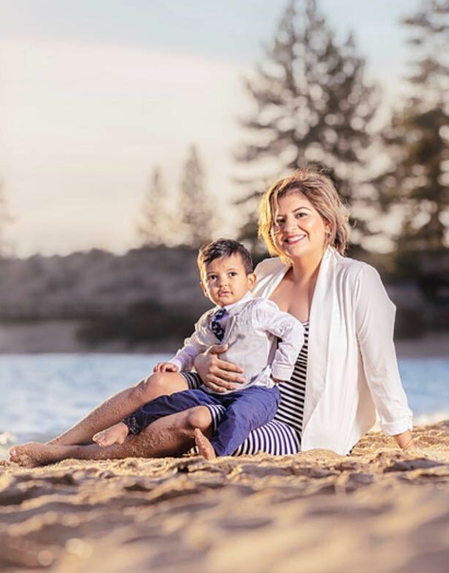 Matteo, my son, came at the perfect time because “los tiempos de Dios son perfectos.” It was scary at first because my husband and I didn’t have family in Las Vegas where we were living, and I couldn’t picture my son growing up so far from my parents, my brother, and my extended family. Tell us more about that journey. Before everything gets better, it first has to get worse. After my son’s birth, I became depressed. I was far from my parents, I barely saw my son and husband after I went back to work, I reached my heaviest weight, my work environment was very toxic, and I cried a lot at home. I hit rock bottom, and I decided to let go and let God. I left my news career, job security, health insurance, and paid vacations. It was the best decision of my life - for my son, my husband, and most importantly, for me. I put in my two weeks notice, I moved close to my parents, my husband secured a job with a promotion, I lost weight, I got to spend more time with my son, and I started my own business. I gave God my trust and he showed me his power. What else pushed you to start your own business? I always desired to be an entrepreneur and it was only a matter of time that I would follow my calling. I left news without a plan but trusting my heart and gut that everything would be alright. One day, I got an unexpected call from Kimberly Easton, the CEO of KEI Connects, a strategic communications firm and she told me, “God told me to call you.” She took me under her wing and motivated me to open up my own business. I’m proud of the woman I’ve become. I started to speak up more and put myself and family first, and that has been life changing.